How Can I Get My Lift or Carrier Easily Installed? 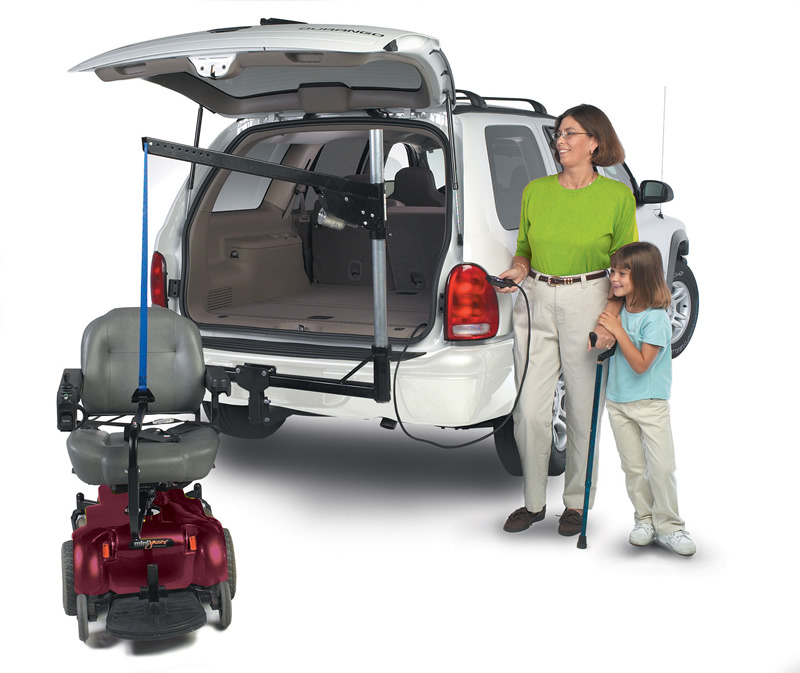 Every lift or carrier requires a different approach to installation, many times dependent upon the mobility device you will carry. Racks, for example, may be installed by yourself as there is nothing required other than to place them onto a hitch in the bumper area of your vehicle. If your vehicle does not have a hitch your dealer will install one for you or we recommend your local U-Haul provider as another option. Electric powered platform lifts and inside electric platforms require wiring of electrical components as well as drilling of mounting holes in some cases. We do not recommend that you attempt to install these type lifts on your own because there are gas tank considerations as well as other securing concerns. We recommend having a qualified mobility professional install your electric lift. We have a nationwide installation option for many of the lifts we sell, and if the option is not available with the lift you require, we will assist you with the process of scheduling an installation in your area. Call us today at 1-800-470-8910 if you have any questions at all regarding vehicle compatibility or installation.